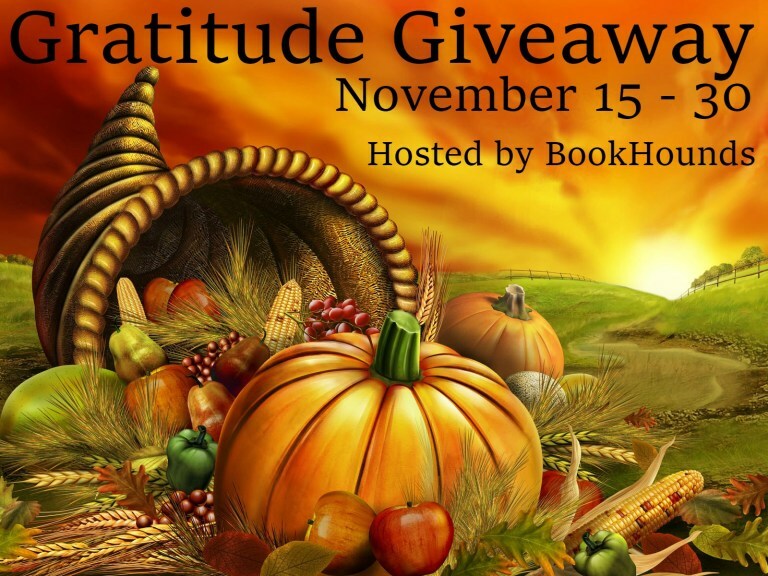 To enter please become a GFC or Email follower and please leave the way your follow, email, and a book you would choose from Amazon/Barnes and Noble/Book Depository in the comments section. Good luck! I’m super stoked with the release of Mister Big Stuff! So why not do a giveaway? You know you want some books, some gift cards and a lovely Kindle E-Reader just in time for the holiday. The details to enter are in the link... ENJOY! GOOD luck! With the Holidays coming up this is the perfect book to get your pre-teen/youth! This book is one of several in a series that condenses classics into easily understood concepts. Most younger readers will understand this novel's unique format, but for adult or older readers the book comes with a glossary of terms detailing "text speak." I enjoyed reading this book despite not being the intended reading level. I think that adult readers can enjoy this book just as much as teens/youths. The author painted a vivid picture of the "messes" that the Greek Gods and Goddesses both created and physically were. Each page was fun and enticing to read. There was a constant humorous undertone consisting of both sarcasm and a little dark humor. 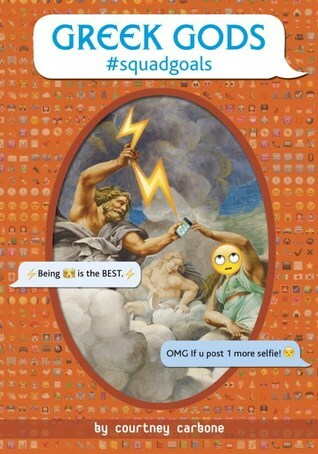 The emoticons added another fun layer to an already unforgettable book. I already read the other novels in this series, but I highly recommend to the reader that he/she go back and pick up the other books. 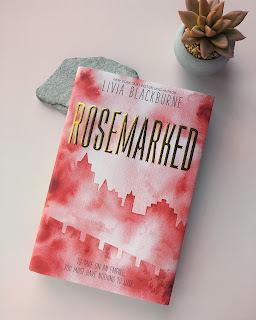 Rosemarked by Livia Blackburne: Promo and Giveaway!